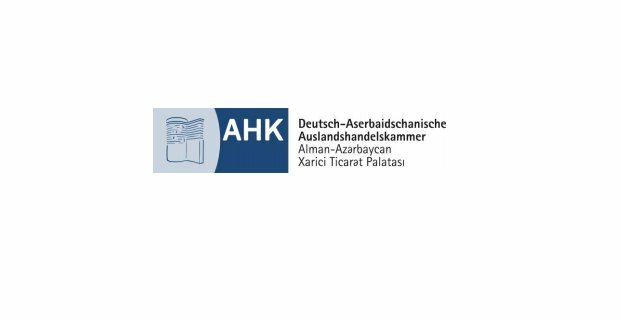 The German-Azerbaijani Chamber of Commerce (www.ahk-baku.de) is searching for an intern for the Business Services Department for a period of 6 months. The German-Azerbaijani Chamber of Commerce (AHK Azerbaijan) is the official representative of the German economy in Azerbaijan. As a part of its services, the AHK Azerbaijan supports German and Azerbaijani companies in their market entry and further operations in Azerbaijan. We look forward to receiving your application in English language with the subject “Intern of the AHK Azerbaijan” including cover letter and CV via praktikum@ahk-baku.de. Applications will be considered on an ongoing basis. Only short-listed applicants will be contacted.